The S3 T4500 Protective Case is constructed from high impact ABS. It is assembled with #316 stainless steel pins and the interior is lined with 1/8” 2A Volara cross-linked polyethylene foam. It also comes with a nylon cord lanyard and two belt clips. 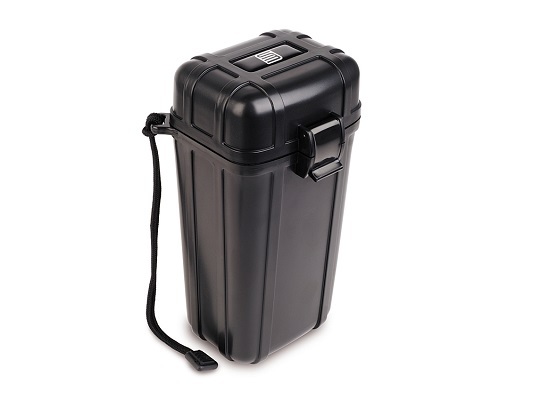 This case is ideal for storing and transporting an Inmarsat IsatPhone Pro satellite phone and some accessories. 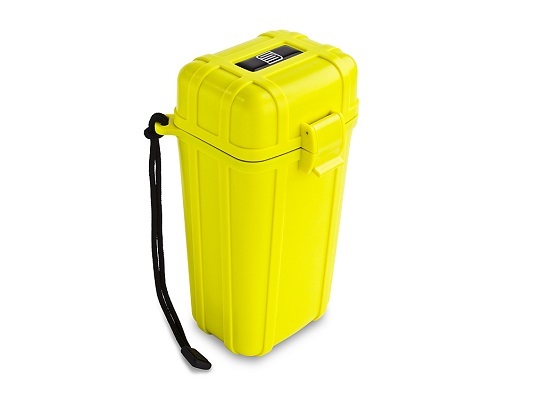 This hard case is also great for use with a camera, an EPIRB, a sat phone, eye glasses, or medicine. You can buy this S3 case in Yellow, Black, or Blue. The product weight is 0.68 lbs. 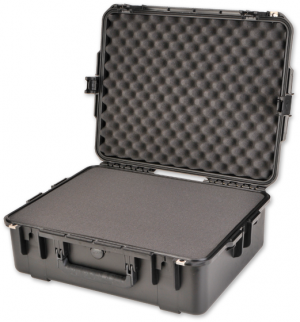 The depth rating for this hard case is 80 feet for 30 minutes. 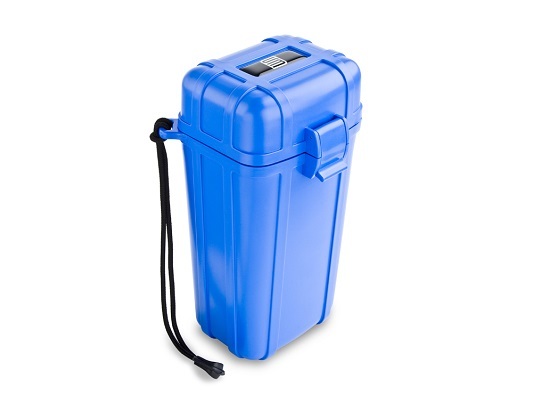 This case meets or exceeds the MIL-STD810F Transit Drop Test and Immersion Test and SAE J575 Dust Resistant Test Certification.